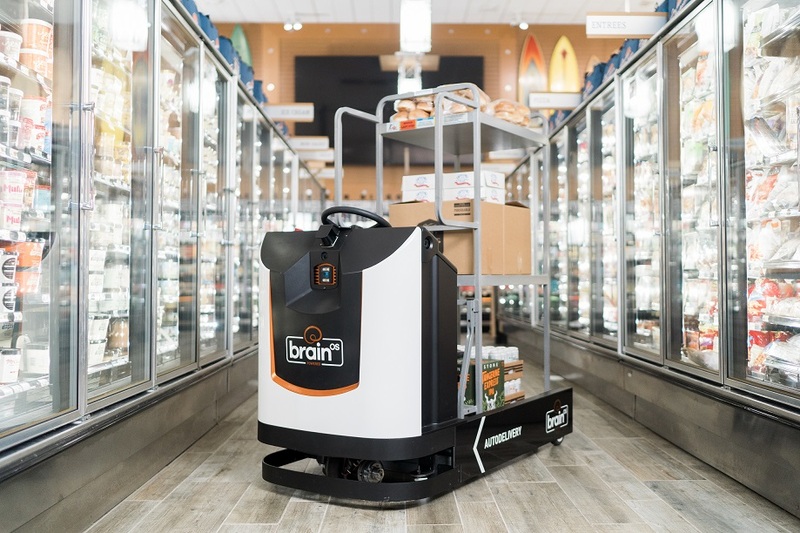 San Diego based robotics company Brain Corp has debuted an autonomous delivery robot. Dubbed AutoDelivery, Brain Corp says it's a new "proof-of-concept" powered by its BrainOS software. The new delivery robot will be capable of moving common cart types of goods to and fro places. Brain Corp touts it as a solution for the likes of commercial and retail facilities, warehouses and factories. It says it's exploring potential manufacturing partners for the new robot and targeting a commercial launch in early 2020. The AutoDelivery robot will be demoed at this year's ProMat Show holding from the 8th-11th of April. Brain Corp is one of the most high-profile robotics companies, drawing eyeballs after a $114 million Series C round led by Softbank in 2017. 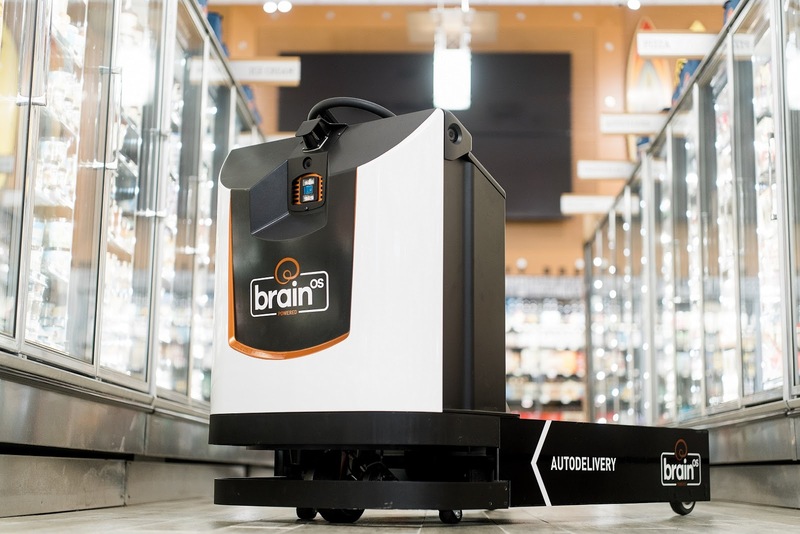 The San Diego headquartered company notably partnered with Walmart in December to fill its stores with robots powered by BrainOS. BrainOS also powers machines made by the likes of SoftBank Robotics, ICE, Minuteman, and Tennant. Brain Corp has raised some $125 million in total funding according to Crunchbase data.